Racing has once again seen a variety of changes throughout 2018, with new partnerships being forged as well as betting operators offering to showcase more fixtures across a wider range of race meetings. 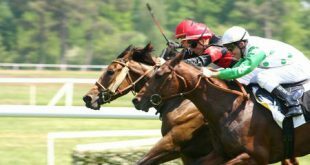 2018 saw Sports Information Services (SIS) unveil a partnership with Unibet, which allowed it to deliver horse racing and greyhound racing’s live pictures and data from domestic and international racecourses. The partnership set on providing the Kindred Group with its British and Irish greyhound services as well as offering Early Prices, and giving Unibet the opportunity to providing early access to open markets. 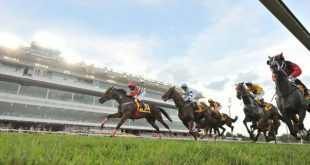 In December of this year, they added Grupo Codere SA Latin American racing content to its programme, making the group act as a lead ‘live pictures and data distributor’ of Codere LATAM syndicated racing properties. Earlier in the year, SIS continued to expand its greyhound racing content after having announced an addition of a further 2,800 races to its broadcasts. The SIS Greyhound Service, was launched on January 1 2018 and has provided the most comprehensive coverage of the British and Irish greyhound racing calendar, and with its extended coverage, has provided operators with over 30,000 greyhound races a year. After announcing the extended SIS Greyhound Service, they agreed to expand their greyhound service to seven meetings a day from Monday to Saturday as well as six meetings on a Sunday. The increase in meetings came in addition to two more British fixtures each week from Henlow and Central Park being added, as well as three more Irish fixtures from Youghal, Limerick and Curraheen Park. The move to expand followed the company’s announcement that it had secured an exclusive deal to provide retail and online operators with live pictures and data for the 2018 Irish Greyhound Derby that took place in August and September at Shelbourne Park. The deal with the Irish Greyhound Derby allowed SIS to provide live pictures to consumers as well as information about runners, recent forms, race meetings as well as race day data, results, betting shows and starting prices. 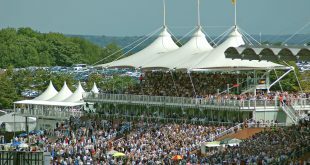 This year has also seen reforms implemented by the government to the levy system generating positive returns for racing stakeholders, as published by the UK Department for Digital, Culture, Media and Sport (DCMS) in The Horserace Betting Levy Board (HBLB) annual reports and accounts 2017-18. The new system generated the highest yield in over a decade coming in at £94.7 million which was up from the 2016/17 figure of £65 million. This represents the highest income generated by the racing levy since 2007/08’s £115 million, with Paul Lee, Levy Board Chairman, commenting: “I am delighted to report that the first year of the operation of the new Levy Scheme has been successfully implemented. Levy reforms were also attributed to the 2018 prize money being the subject of a huge boost,rising to £57.6 million from £48.1 million. The reform, introduced in April, forced licensed land-based and remote bookies to return ten per cent of their gross profits on racing wagers to the sport’s central system. 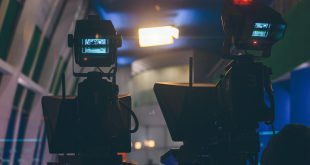 During the year, Sky UK’s decision to create a dedicated racing channel was also announced, which is set to replace At the Races. 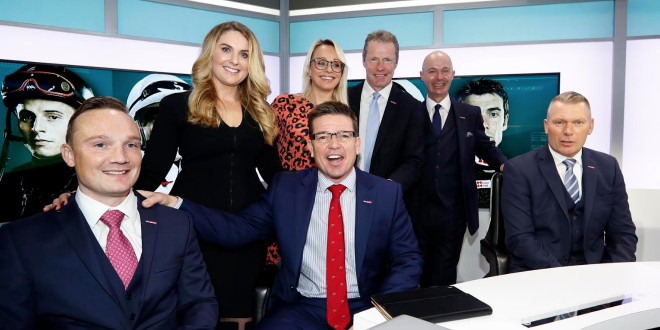 Sky Sports Racing, which will be the company’s eleventh ‘dedicated sports channel’, will launch in 2019 and seeks to ‘deliver the strongest vehicle promoting the sport of horse racing’. The creation of a dedicated Sky Racing channel will give consumers access to over 700 UK fixtures across approximately 14 million homes without need for a subscription to Sky UK. Sky sports’ May announcement that it is set to launch ‘Sky Sports Racing’ as a replacement channel to ‘At the Races’ made headlines in 2018, promising to bring customers UK racing fixtures as well as access to exclusive international racing content, differentiating them from any competition. Matthew Imi, At the Races Chief Executive, stated: “We believe Sky Sports Racing will be a game changer for the sport with a significant investment in production raising the bar for daily coverage of horseracing. The new channel will diversify the races customers are able to view, and will hopefully attract a wider audience to racing as a sport as more meetings are shown. It is expected that more racing channels will make the decision to offer a wider range of races both internationally and domestically, which can only be a positive step for the industry.